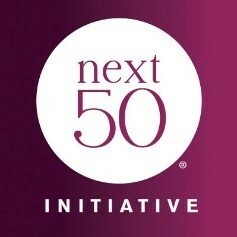 CircleTalk is proud to announce that it has been chosen as one of the grant recipients from NextFifty Initiative, a Denver-based nonprofit Foundation dedicated to funding innovative, mission-driven initiatives that improve the lives of older adults and their caregivers. 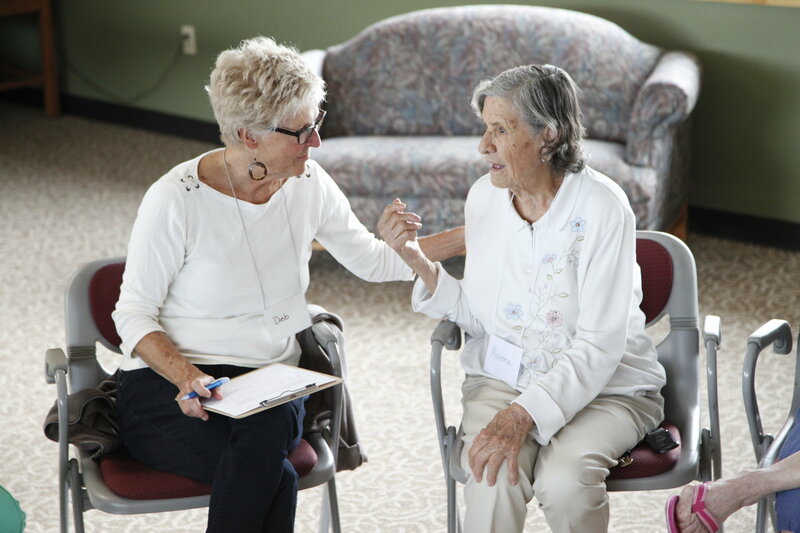 The funds will help CircleTalk invest in a healthier aging process for adults through connection and meaningful engagement. CircleTalk will train new program facilitators and begin a robust initiative to make CircleTalk programs available throughout all Colorado communities – reaching out to the most vulnerable older adults in the aging sector including low income individuals, ethnic and racial minorities, the homeless and LGBT communities. This opportunity through the NextFifty Initiative will increase programmatic options for anyone working or volunteering in the aging sector to improve community life and engagement for older adults. We’re all aging. For the first time in the history of humanity, the majority of the world’s population will live beyond age 60. NextFifty Initiative was formed to seek, vet and fund projects, ideas, technology and innovations that enhance the quality of life of the aging community. Stay tuned for announcements of upcoming training days throughout Colorado!